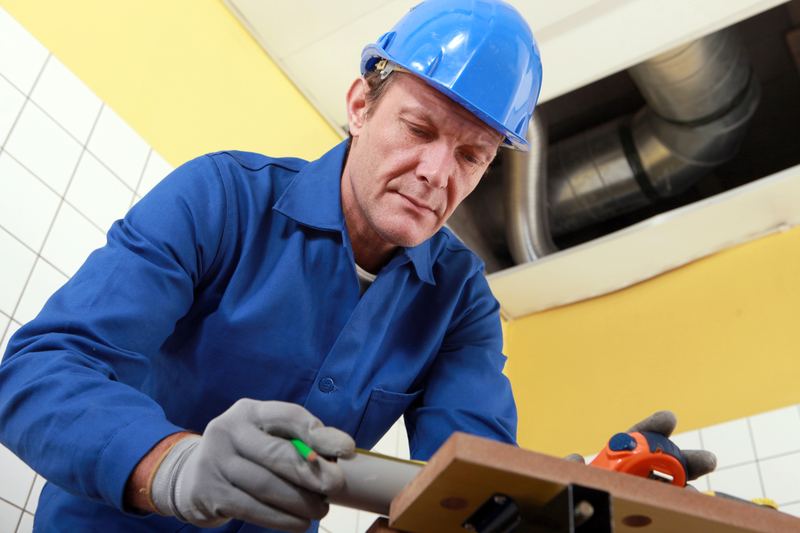 To understand how to use a heat pump, you must first understand what a heat pump is. A heat pump transfers heat from one fluid to another. The first fluid must be at a lower temperature while the second fluid must be at a higher temperature. This process actually defies the natural heat flow which usually starts with a higher temperature and transfers to a lower temperature. 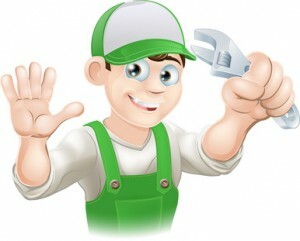 Because of this unnatural process, the heat pump is similar to a water pump. It has a closed circuit where a specific refrigerated fluid flows through it. Depending on the temperature and pressure, this refrigerated fluid can be either a liquid or a gas. A heat pump is the best and most efficient way to heat your home. It will give you three times more heat than the amount of energy it used to transfer it. Sick of those sky rocket heating bills? Then, the heat pump is just the thing for you. You might think of a heat pump and think that of course, it has something to do with heat, which is true. What you might not know, is that it can also function as a central air conditioner. The heat pump doubles as both heat and air! It does this by taking the heat from the inside of your house and transferring it outside.There are three different types of heat pumps including air-to-air, geothermal, and water source. They all take the heat either from the air, water, or ground from the outside of your house and then transfer it inside or the opposite, from inside to outside, depending on whether you are using the heat pump to heat up or cool down your home.Even though the air-to-air and the water source heat pumps already decrease energy use by a lot, the geothermal heat pump decreases it even more by 30%-60%. It also decreases humidity. Another great benefit of using a geothermal heat pump is that they are extremely durable and you can always rely on them. Fortunately, geothermal heat pumps are supported in many different kinds of homes. 1. Do not control your heat pump’s thermostat manually because this will make the electric heating system come on. 2. Install a programmable thermostat with different functions for your heat pump. You can have a professional do this or even do it yourself. 3. 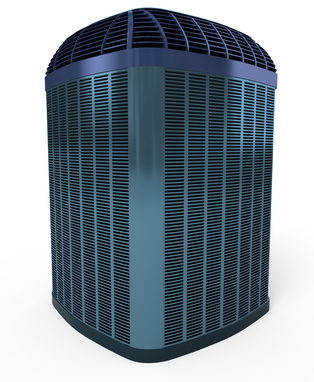 If you are currently suffering from high electric bills, consider a heat pump and find the best one that is suited for you. 4. Remember that a heat pump is to be used to cool or heat a home so do not rule it out just because you live in an extreme climate, hot or cold, and think that a heat pump is not for you. 5. The environmental choice of a heat pump is the geothermal one. 6. One of the great things about a heat pump is that it is very efficient being that instead of burning fuel to create heat, all it does is transfer it. 7. Using a heat pump can reduce your electric bill by 50%.Buy a heat pump today and you will love the benefits! Want to install a heat pump in your Cedar Falls home? 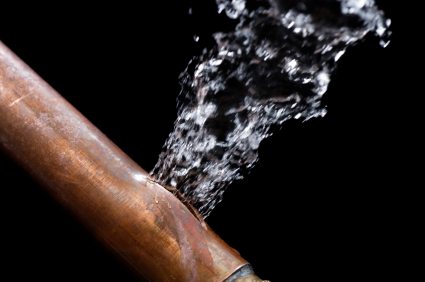 Call Dalton Plumbing, Heating & Cooling Inc. at (319) 266-3513 today for quick and reliable services.